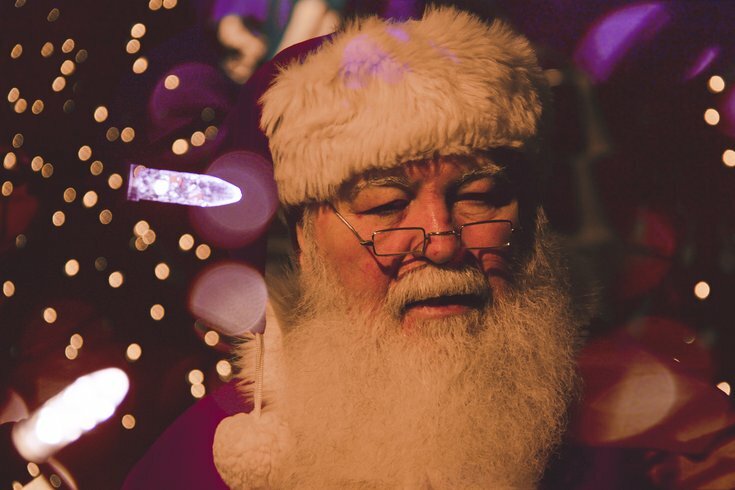 If you're the type of person who thinks it's never too early to start listening to Christmas music, then head to Wildwood Crest for the borough's first Christmas in July Festival. On Saturday, July 22, sing along to festive holiday music at Sunset Lake and be on the lookout for the jolly man in red. Santa Claus will be visiting the Shore, and families can pose for free photos with him before he heads back to the North Pole. Families can also check out "Candy Lane," where there will be holiday-themed activities for kids. The evening festival, which is free to attend, will take place along New Jersey Avenue, from Atlanta to Miami avenues. The area will be festively decorated in red and green to celebrate Christmas in July.